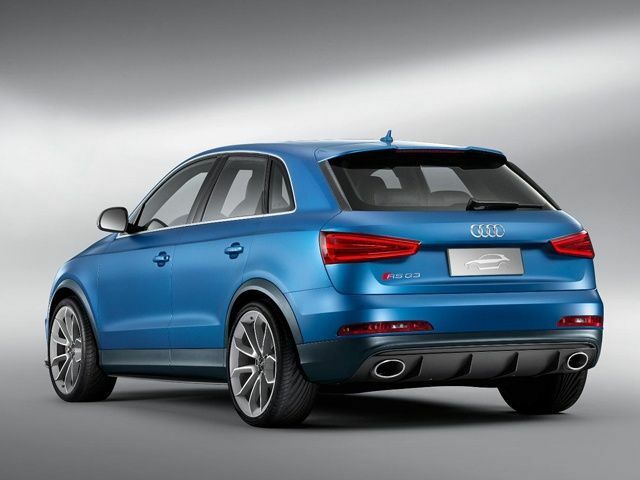 Audi RS Q3 Concept that packs in a five-cylinder 2.5-litre turbocharged petrol engine developing 360PS of power. The interiors of the Audi RS Q3 Concept like in all RS models are predominantly black in colour. The black is offset by dark blue alacantra bits within the leather seats and door trims. The insides of the RS Q3 Concept have been have been littered with ‘RS’ badges on the instrument cluster, seatbacks, door sills and on the floor mats. Although the RS Q3 is a concept, it is a fully functioning one. 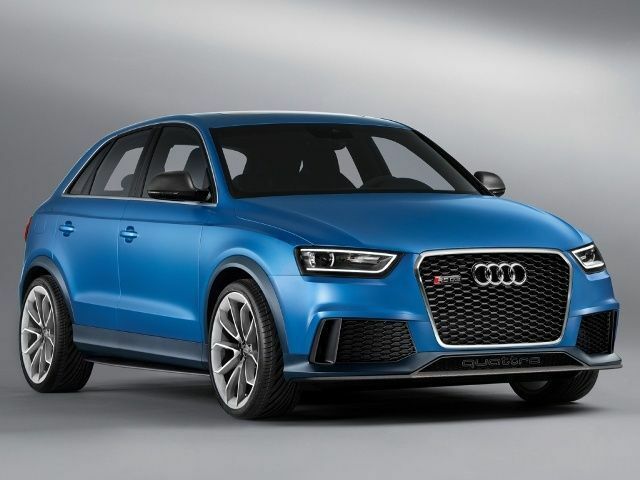 The RS Q3 goes from 0-100km/h in a brisk 5.2 seconds and its top whack is pegged at 264km/h.